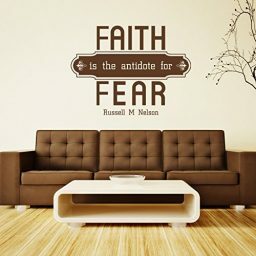 Elder Russell M Nelson, a member of the Quorum of the Twelve Apostles for The Church of Jesus Christ of Latter-day Saints and an esteemed heart surgeon, gave the perfect recipe for eliminating fear: faith. 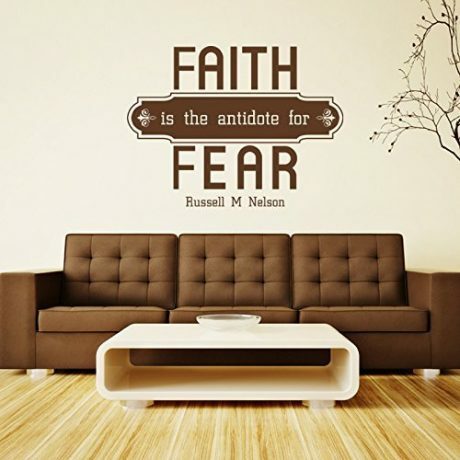 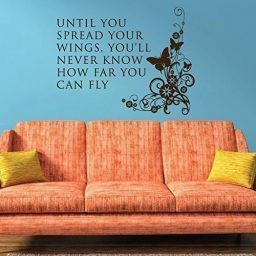 This vinyl wall decoration says: “Faith is the antidote for fear.” åÊThis inspires reminds us to constantly work on building our faith then we will have nothing to fear. 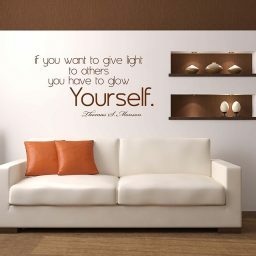 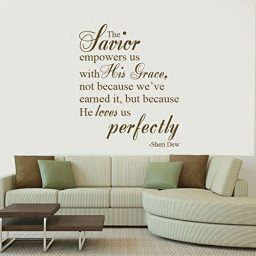 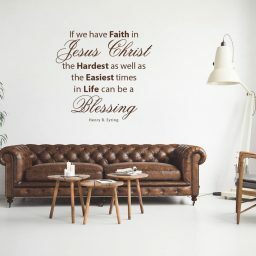 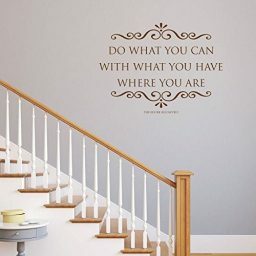 åÊUse this vinyl wall lettering to decorate your home, office, or church.